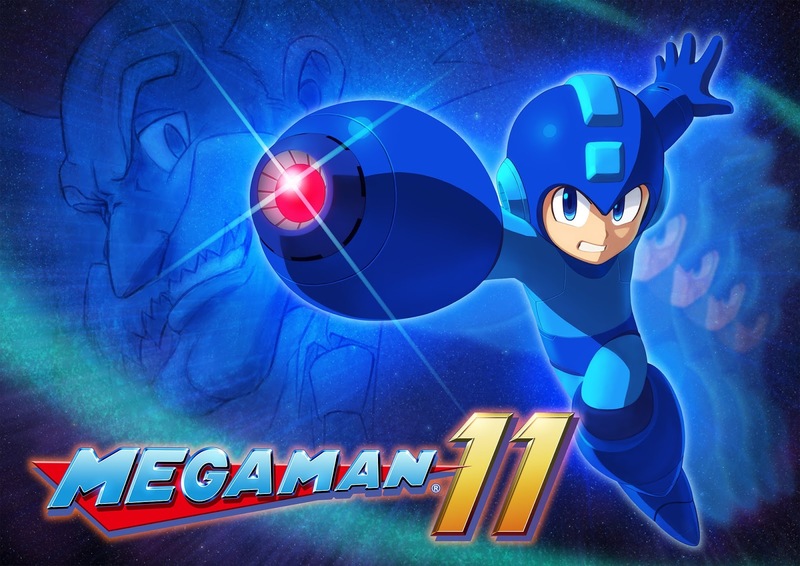 Mega Man 11 | Cheat Engine Table v1.0, [2018-10-3] COLONELRVH | May not work on other version. Already missed Valkyria Chronicles 4 due to Denuvo, can't also miss this. But still, the game worth every penny I must say. Highly Recommended to Megaman fans. Should've released this sooner but I got stuck in a bug causing by limitless shots on screen (usually it's 3 shots). The script is still in the Buggy section, if you use it remember to turn it off before the boss. Also I will try to make Instant Kill script if possible and update the script regularly as well.